Guests will be invited to enjoy an a saturday evening of free concerts, indoor games and a variety of attractions in Monaco’s four casinos. For this third event, the musicians that have been invited are particularly impressive, with the music starting at 9pm and the headliner, Mika, scheduled to begin his set at 10:30 in the evening. Charles Pasi is scheduled to kick off the musical side of the evening at 9pm in casino gardens. Born in Paris, Charles Pasi is well-known for his soulful singing voice and his talent on the harmonica. The real coup of the evening is the capture of internationally renowned singer Mika to headline this particular Under the Stars event. The Lebanese-British singer will be performing some of his famous songs such as Grace Kelly and Love Today, as well as his latest releases from his 2015 album ‘No Place in Heaven’. While the music is one of the main attractions, why not take this opportunity to go and discover the gaming scene in Monaco in one or more of its four casinos. 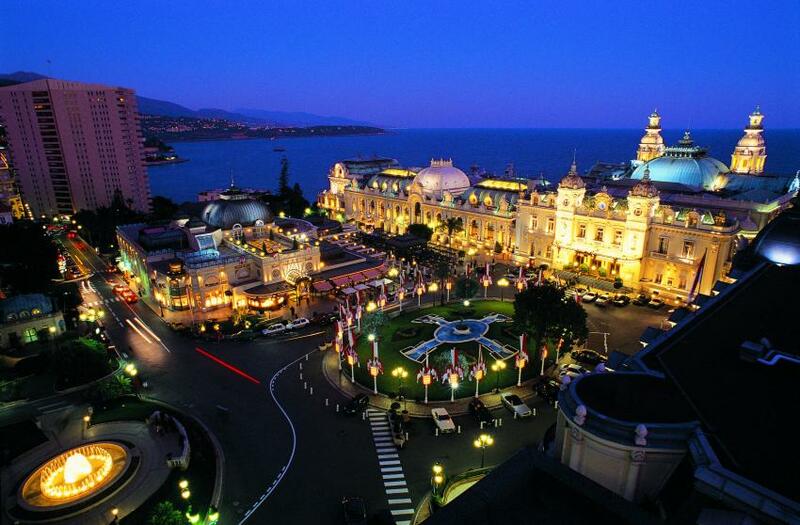 The Casinos in Monaco offer a variety of different atmospheres, whatever the time of day. Find more information about the four participating Société des Bains de Meron casinos below. Probably the most famous casino in the world, which has featured in a number of films. The Monte Carlo Casino offers numerous high-end game tables and slot machines with impressive gaming terraces offering sea views. The Café du Paris has been closed for a while for a refurbishment, but it re-opened on 1st August 2015 and is firmly back in business. During the renovation period, 100 new slot machines have been added. The Sun Casino is the ideal place to enjoy with friends. For those who are not seasoned casino users, the English Roulette tables will have a buy-in which starts at just €2. Take a short walk along the beachfront and stop by the Monte Carlo Bay Resort, which has a Casino in the heart of the premises with a variety of exciting slot machines. For those really looking to make a night of it in Monaco, the Café du Paris has promised a complimentary breakfast available from 5am. If you would like any further information on Casino Night Under the Stars, please visit the Monaco SBM website. To rent a car for the occasion please browse through our site. We are experts in luxury car rental in Monaco.